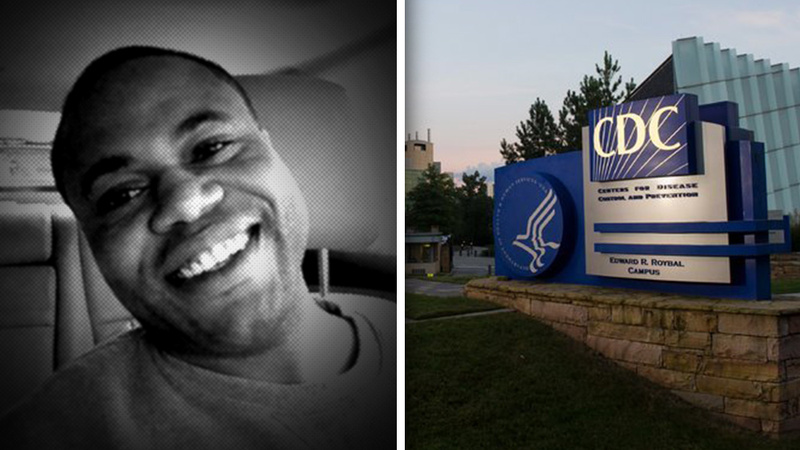 Body of CDC Researcher Timothy Cunningham Found In A River Near Atlanta – What Did He Know? The body of a CDC researcher named Timothy Cunningham was discovered in the Chattohoochee River near Atlanta today, reports Fox News. The Fulton County Medical Examiner’s Office has identified the body recovered in the Chattahoochee River in NW Atlanta late Tuesday to be missing CDC employee Timothy Cunningham. 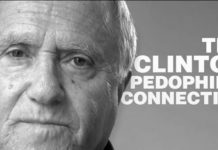 Cunningham has been missing for almost two months, with speculation swirling about whether he had been “silenced” for knowing too much about the criminality and scientific fraud inside the CDC, a government-funded front for the child-killing vaccine industry. The CDC has gone to great lengths to silence whistleblowers who attempted to go public with the truth about vaccines being linked to autism. Risks of autism are significantly higher in young black babies compared to white babies, according to the CDC’s own research (which has been buried, see below). 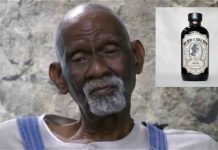 In 2014, a top CDC researcher named Dr. William Thompson publicly confessed to taking part in a massive vaccine science cover-up while working at the CDC. Natural News later learned that the CDC ordered the entire national news media to blacklist the story, hoping that no one would find out. YouTube, of course, joined in the massive censorship by banning a satire video entitled, “Secret bunker video from CDC captures moments after MMR vaccine fraud confession.